Jackson Millers Veterinary and Identity Theft Inc. I have a web site with a collection of pictures of other people's plumbing. It's just some silly travel photography, and it should be very clear that that's all it is. It's not as if that site makes any claim of selling and shipping plumbing hardware around the world. But for some reason people have a hard time understanding this. Including identity thieves with distinctively poor English. I am delighted to read of your interest in a shipment of water closets! In stock? The Toilet Guru operational model emphasizes maintaining inventory in what we call an in-stock-able state, utilizing industry-leading agile and robust techniques to drop-ship material manufacturer to consumer in a Just-In-Time delivery model. That gets us to our unique delivery method, quite literally drop-shipping. Our inventory is sped to your location in cargo aircraft and then air-dropped. Given your island location, the best approach both logistically and economically would be a drop from high altitude directly into water close to shore but still deep enough to limit damage to both the goods and the reefs. You didn't say precisely what type of water closet you need. Porcelain? Stainless steel? Both are well-suited to air-dropping into water. As for the precise mode of the drop, some customers prefer a high-speed low-altitude pass in which the cargo pallets skip across the surface. For example, the large set of somewhat antiquated and therefore bulky porcelain urinals which a department of the Tongan government ordered back in the eventful late 2000's. The problem with that particular delivery, no fault of our intrepid air crews I assure you, was nonetheless the subject of much discussion in certain on-line forums dedicated to Oceania. 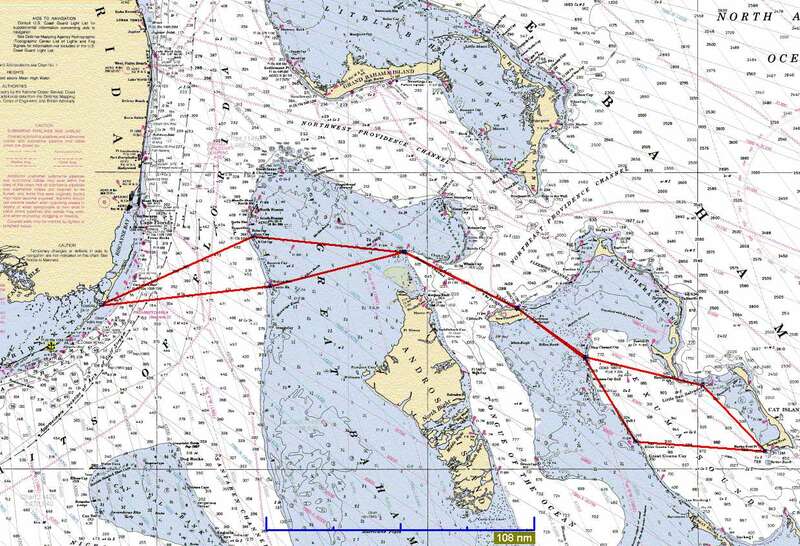 Firstly, the Tongan Department of Fisheries had assured us that their mid-tropics latitude guaranteed a daily swell of one to two meters and therefore relatively rapid deceleration of the dropped cargo. As our expertise is in aerial toilet delivery, we must simply accept the guidance on matters of waves provided by oceanographic agencies of national governments. As it turns out, the sea state on that fateful morning on Tonga was as glassy-smooth as it always is. Compounding the problems caused by faulty tide and wave reports, the TDF assured us that they had given us the correct coordinates of their storage facility. Given that this was well east of Nuku'alofa, we took them at their word that it was their facility well outside the primary town. 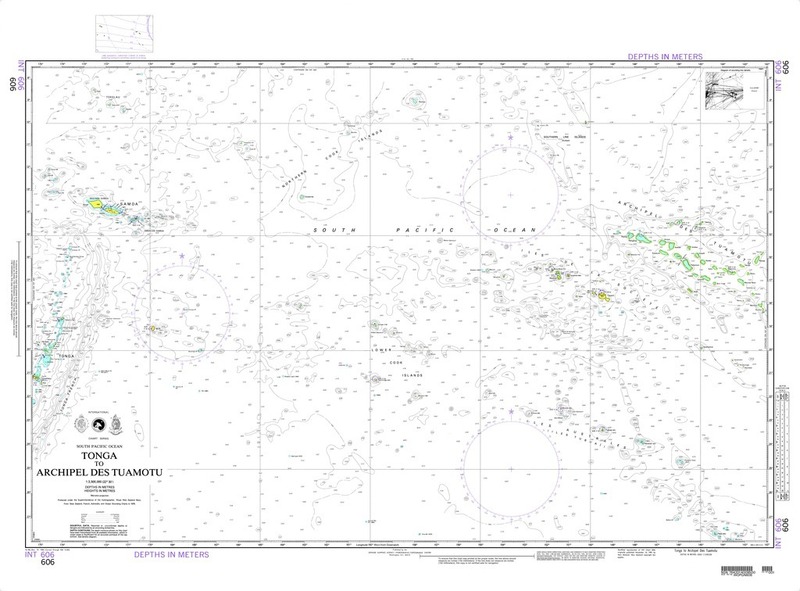 Perhaps you know something of the sorry state of Tongan cartography. The ensuing controversy within the Tongan Ministry of the Interior culminated in the sacking of their chief cartographer, a man eventually determined to have no credentials beyond relation by marriage to the Minister of the Interior. 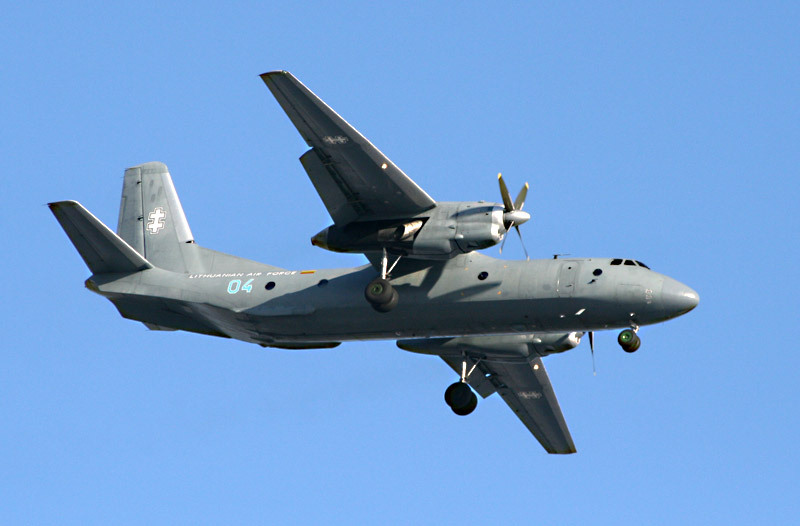 We were using an Antonov An-26 for that job, a sturdy aircraft we purchased after its retirement from the Lithuanian Air Force. Maximum payload of 5.5 tonnes, range of 2,500 km, and a maximum speed of 300 knots, what's not to like for low-altitude high-speed delivery of bulky plumbing objects? The TDF had asked for a classic skip-slide delivery -- push the cargo out the rear ramp while passing inland over the reef line at maximum low altitude speed and just about ten meters above the water. The sturdy urinals built from porcelain-clad iron would skip several times on the water and lose speed as they crossed the 800 meters of lagoon and neared the waterline, sliding up the beach toward the deserted palm forest that lay inland. Or at least that was the plan based on what I again must stress were the entirely faulty charts provided by the Tongan Ministry of Fisheries. They had requested a sunrise delivery, so our flight left Kiribati while it was still dark. Dawn breaks quickly in the tropics, and our flight came in just above the wave-tops. Which, as it turned out, were nearly non-existent. Our pilot flew a precise course to the release coordinates, our liftmaster released the cargo, and the aircraft climbed out. Goods on target, on time. What we did not know, of course, that there was a distance of slightly less than 200 meters from the reef to the waterline, and that the water was glassy smooth and therefore provided very little deceleration to sled-shaped porcelain-clad objects about 1.5 meters long and weighing upward of 150 kg each. 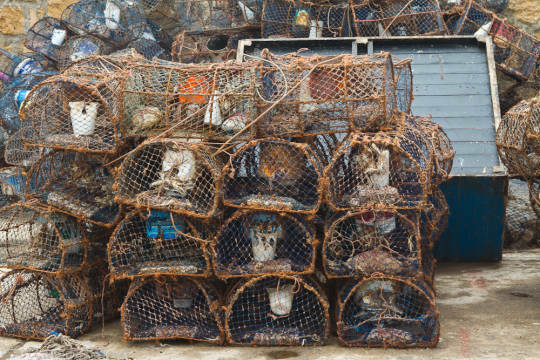 Almost all of the octopus and squid traps along the reef line were violently wrenched from their mounts and propelled toward the shore. 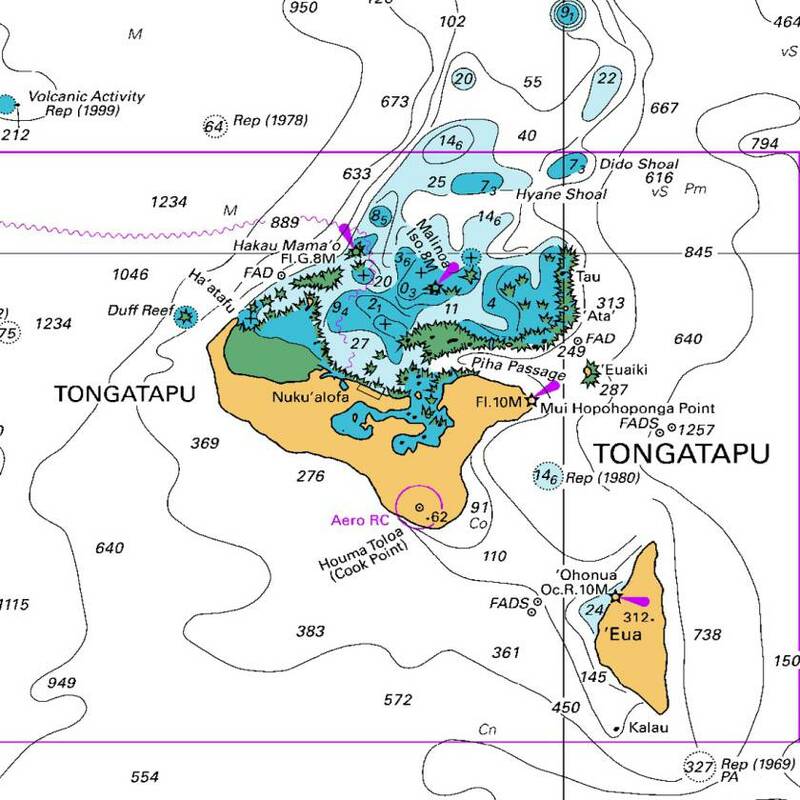 Meanwhile, the Tongan Ministry of Fisheries facility was a full two kilometers to the east. The stretch of shoreline toward which they had directed our delivery was occupied by the only real western-caliber resort in Tonga. Fortunately, the aerial agility of the An-26, coupled with our pilots' habit of always applying full throttle and violent maneuvers throughout any drop operation, meant that our aircraft cleared the resort's main cupola by at least three meters. The good news is that no one attending the sunrise wedding on the beach was injured when the bundle of urinals flew through the assembled party on just the second skip off the water. Well, one skip through the octopus and squid traps and then one skip on the water, to rely on the video from the one surviving beach-cam mounted on the resort's upper facade. As for the ensuing near-complete destruction of the veranda and the beach-facing foyer of the resort, to be frank, structures in such a typhoon-prone latitude should be built much more sturdily. 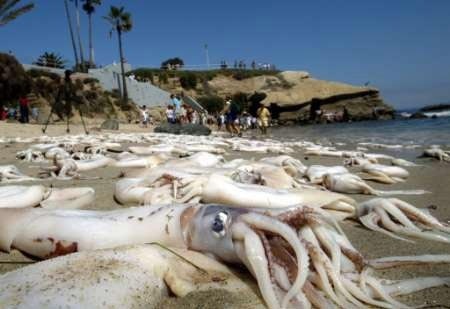 No guests were seriously injured, as both octopi and squid are fairly pulpy creatures and were further softened by their violent acceleration. 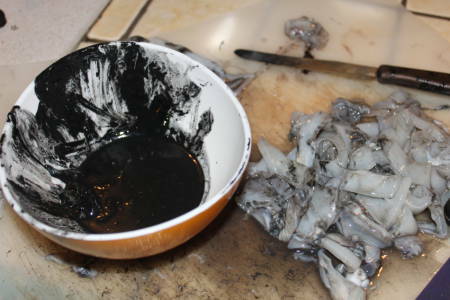 All that was really needed was thorough cleaning of their clothing due to the unusually opaque ink of the dominant species of squid in Tongan waters. 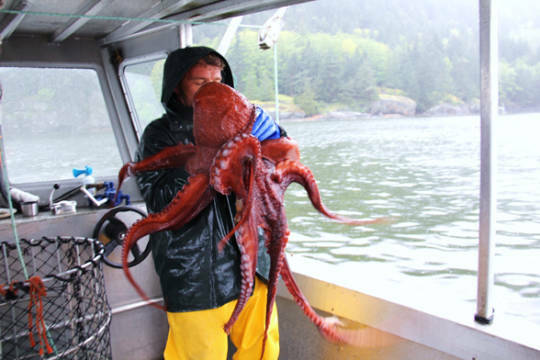 I realize that your veterinary practice might specialize in cephalopods (although given its Utah-Bahamas dual location I am uncertain). At any rate, I apologize in advance if I am belaboring the obvious regarding the nature of Tongan cephalopods. 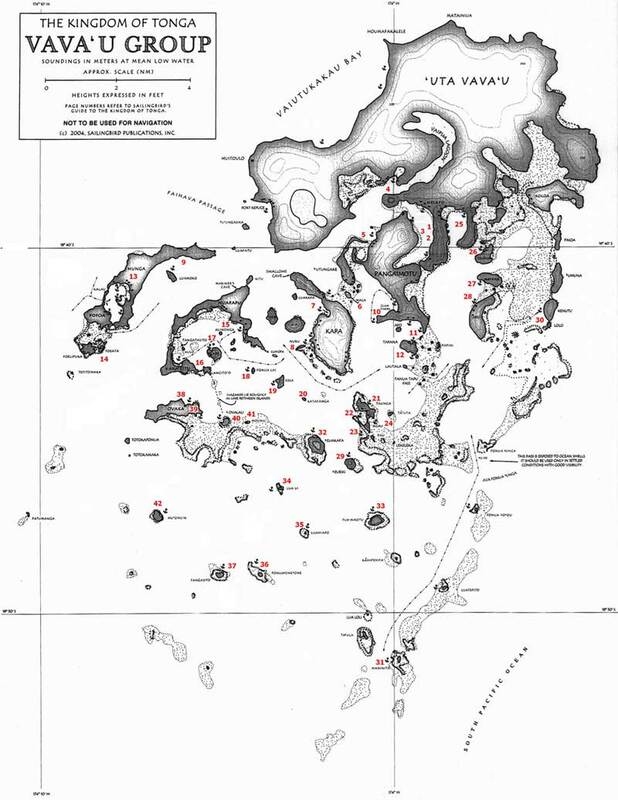 Well, I am certain that Bahamian cartographic capabilities are far superior to those of Tonga. However, the operation we now refer to as the Tongan Misdirection has led to a new policy of suggesting high-altitude drops of all plumbing fixtures except in cases where our logistics specialists can visit the drop site in advance. While a certain sequence of events in Pakistan has shown the importance of caution in high-altitude drops into dry urban environments, near-vertical drops into water are nearly foolproof. In your case, we suggest dropping the water closets from at an altitude of at least 20,000 feet. Our An-26 has a service ceiling well above that. Large fixtures reach a terminal velocity of about 100 meters per second after falling just a few hundred meters. Therefore we like to make the high-altitude drop into water at least 30 meters deep. This means that much of the Great Bahamas Bank, Little Bahamas Bank, and similarly shallow water would be unsuitable for the drop. So, we really have three questions that need answering before we move forward with this plan. As mentioned above, precisely which water closet models are you interested in, and how many of each? 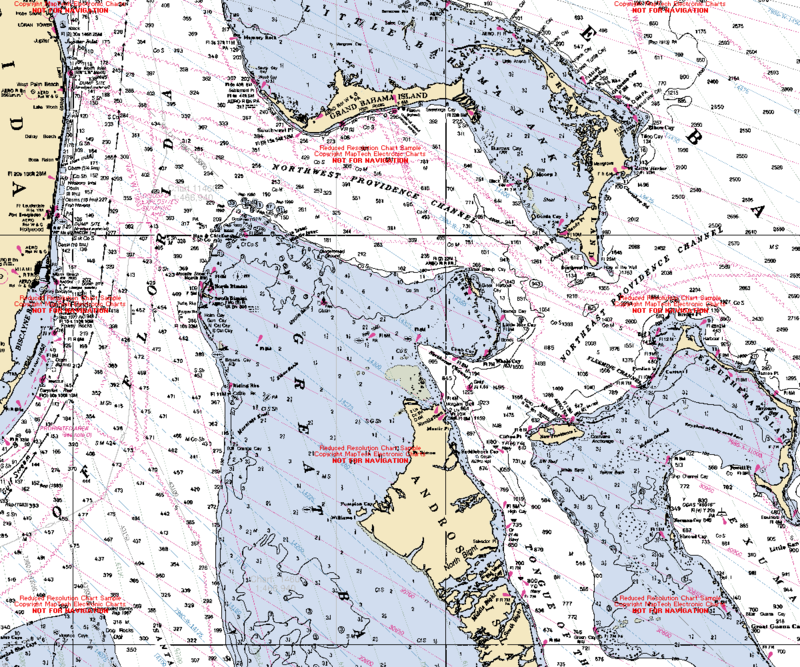 Secondly, what suggestions do you have regarding bathymetry? Keep in mind that we are looking for water at least 30 meters deep, but not so deep that recovery becomes difficult. And that leads to the third question, do you have divers on staff with the skill (plus any needed equipment) to recover the water closets from the sea floor? If not, we can suggest a firm we have subcontracted to carry out post-drop plumbing fixture recovery in the past. Rudy and the boys are getting the plane ready and they have worked up a preliminary flight plan. It's attached for your perusal. As you can see, we're planning to stage this drop out of Key Largo. We haven't heard back from you about the drop zone, but I suspect you're still investigating the bathymetry and organizing a dive team to recover the water closets from the sea floor. I realize that I forgot to ask, it *is* human water closets that you're interested in, right? With this being for your veterinary business I suppose they might well be for livestock, pets, or even wild animals. Let us know if you're looking for non-human water closets, we can direct you to the appropriate part of the on-line catalog. Just thought I would let you know you dodged a bullet with that one. Wiley Jackson is apparently involved with identity theft. He placed a $9000 order for hydraulic trailer jacks with a small company using my stolen credit card information. That shipping address was also in Nassau, Bahamas. No, it is the hapless would-be scammer "Wiley Jackson" who dodged the bullet.